Course Covers: It is of 16 hour duration usually run over 2 days. 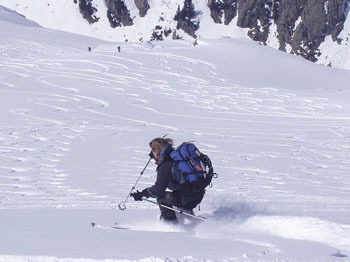 It is suitable for those working in or taking part in leisure activities in remote locations. Training and scenarios are based on being more than several minutes up to several hours from help until the rescue team arrives. This course can be adapted for individual group requirements. Also covers (free of charge) EFAW for those people who need a Emergency First Aid at Work certificate. Attendees on this course are eligible to receive 14 hours Professional Drivers First Aid (Driver CPC) certificate for an additional fee. For an additional fee attendees on this course can have their attendance counted as completion of the classroom element of the Paediatric (Blended Learning) course. After completion of the classroom element attendees will just need to complete a further 6 hours of online training to obtain a Paediatric First Aid certificate. 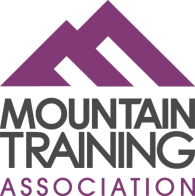 Qualification Gained: This 2 day, outdoors specific first aid course is recognised by most National Governing Bodies including the Mountain Training, BMG ,BASI, RYA and the BCU to endorse their instructor qualifications. Certificate is valid for 3 years.